On Thursday, we have revealed our plans to build the world’s first encrypted, free/libre and open platform smartphone that will empower users to protect their digital identity in an increasingly unsafe mobile world. This naturally comes after having announced the general availability and inventory of our Librem 13 and Librem 15 laptops in June this year. Our newest line of laptops are undergoing shipping after a short delay related to finishing our coreboot porting work (look forward to our technical update on this subject, to be published this Tuesday). In preparation for the phone project, in addition to our regular work we have spent 18 months of R&D to test hardware specifications and engage with one of the largest phone fabricators, and have now reached the point where we are launching the crowdfunding campaign to gauge demand for the initial fabrication order and add the features most important to users. Enabling the next generation of cable-cutters, we are making the Librem 5 the first ever Matrix-powered smartphone, natively using end-to-end encrypted decentralized communication in its dialer and messaging app. We will also offer regular baseband functionality separated off from the CPU, and work towards the goal of freeing all components. As increasing concern among Android and iOS users grow around personal data they give up through WiFi connections, application installations and basic location services, we hope to address those concerns by manufacturing phones that will operate with free/libre and open source software within the kernel, the operating system, and all software applications. We have built our reputation within the GNU/Linux community on creating laptops designed to specifically meet user concern about digital privacy, security, and software freedom. Run PureOS or most modern GNU+Linux distributions—not yet another Android-based phone! 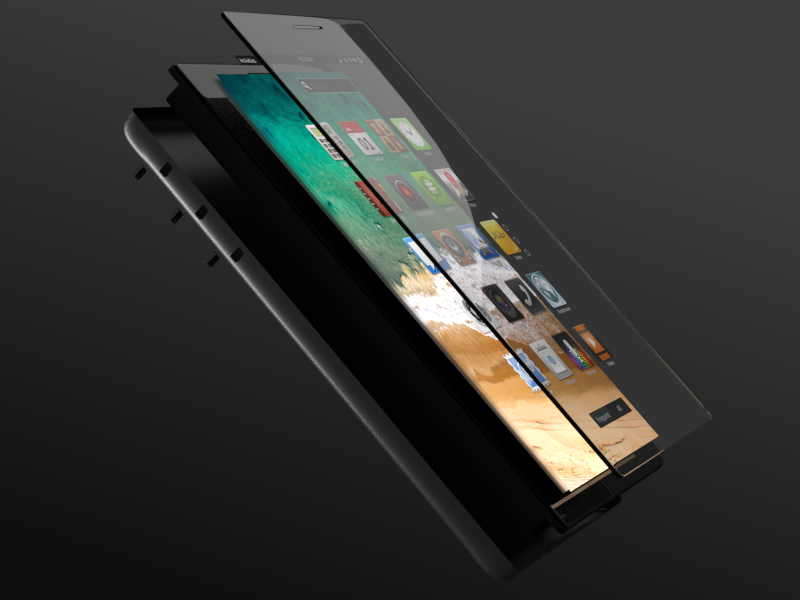 Visit the Librem 5 crowdfunding campaign on our online shop to back the phone project! Additionally, we will soon be posting a progress update on our laptop enablement coreboot work. Stay tuned for Youness’ technical report on Tuesday!